In this course we’ll celebrate surface decoration by using simple techniques, and exploring combinations focusing on many that can be achieved while clay is in its greenware stage. Stamping, cut stencils, stickers, monotype slip transfers, underglaze inlay, water etching, incising and sgraffito, underglaze washes and stains, and the use of screen printed underglaze transfers are several of the processes we’ll sprinkle within the week. Idea development and doodling exercises will help students create personal narratives then to translate onto their clay work. We’ll use low-fire red clay and work small, however these process will translate in various firing temps, styles and clay bodies. Let’s party! Jason Bige Burnett graduated from Western Kentucky University with a BFA in ceramics and BA’s in printmaking and graphic design. Burnett continued his education as a core fellowship student at Penland School of Crafts (NC). Shortly after he spent a year as an Artist-In-Residence at Arrowmont School of Arts and Crafts (TN). 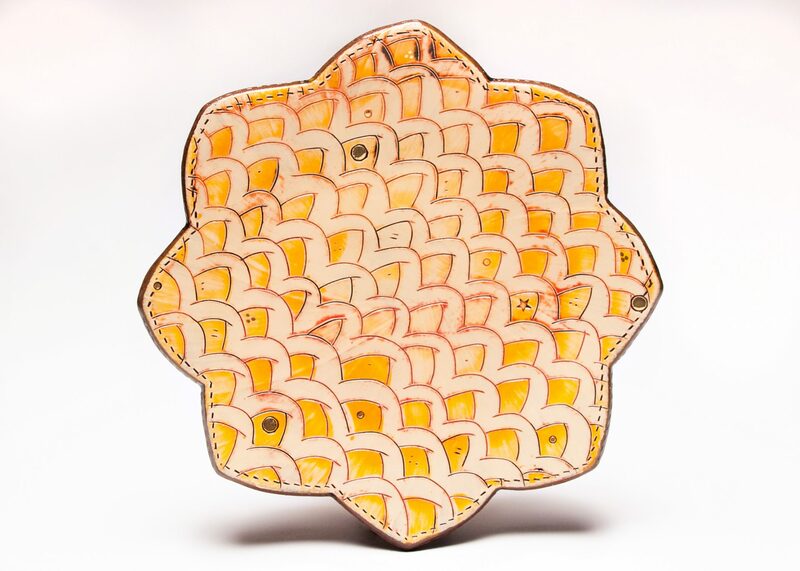 Jason teaches many ceramic surface design workshops nationally at various locations including Archie Bray Foundation for the Ceramic Arts, Santa Fe Clay, and at the Office for the Arts at Harvard University. 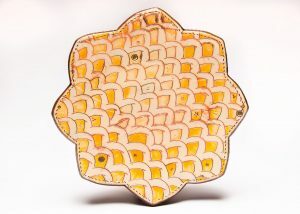 Burnett continues to exhibit nationally, has been featured in publications such as Pottery Making Illustrated, Ceramics Monthly, and American Craft Magazine. He is the author of Graphic Clay: Ceramic Surfaces and Printed Image Transfer Techniques (Lark Books).